Time to get ready for Cross (final edit). RSS guys; Sorry for the multiple edits on this blog entry. When: Every Thursday starting Sept. 4th at 6pm. Sessions will last an hour or until we can’t see what we’re riding on. All are welcomed from seasoned vets to the never saw a cross bike ever. Sessions will be progressive, start off slow with the basics to honing technique at speed. This is open to anyone so please spread the word. Any questions please contact Nick at shafevip@gmail.com. Hope to see you all on Sept. 4th! So as you saw in the last post we finally made it onto a trail, it was well worth the drive and it was a good opportunity to catch up with my friends Walrod and Weaver. Total car time 7.5 hours. Total ride time 2.5 hours. Finally made it to the trail but not the Plains of Abraham we were hoping. Very good nonetheless. We were in the car over fiver hours to get here. Should’ve only taken like an hour and a half. So after Crit Nats I find out that Minturn’s steerer tube broke. Amazingly he rode up the hill, around a corner and then proceeded downhill holding nothing but the nub. How did he stop? He reached down, grabbed the dangling bars and grabbed the brake. Dude should get a stars and stripes jersey for those moves! 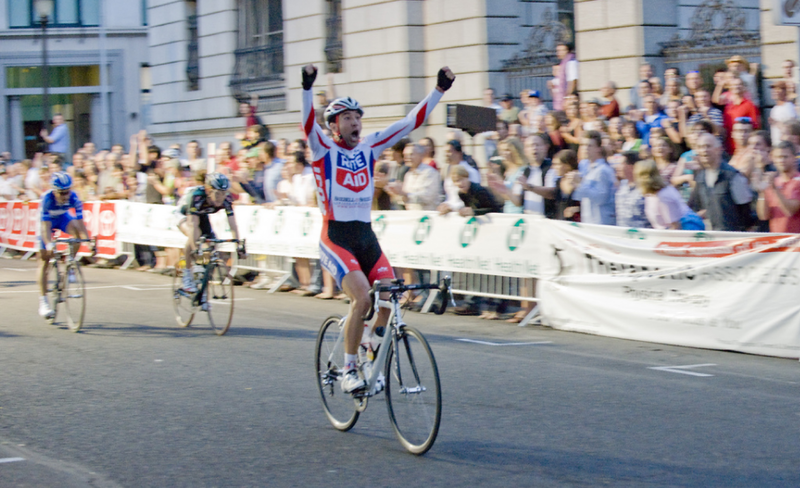 Portland Twilight Criterium went well. 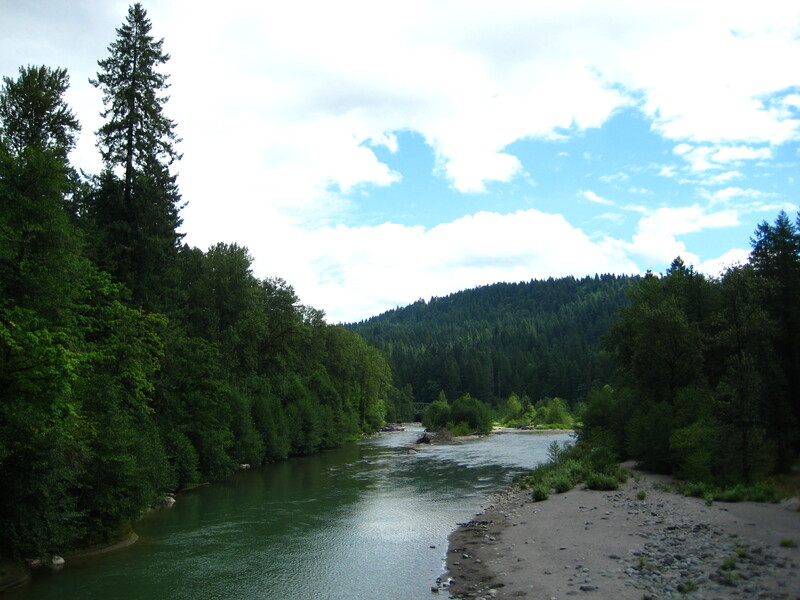 Did a super cool rode ride today, pic is of the Sandy River just before a nice climb. Looking forward to some more nice riding and chilling with my buds out here. Oh yeah, the beer, wine and food here is sooooo good!